Dentists work way too hard to be leaving profits on the table for no good reason. Yet many dentists hesitate to raise fees out of fear they will lose patients. Of course, if your fees are too high, you could overprice your community and struggle to find patients. However, when fees are too low, you will experience many negative effects. You could lose money on some procedures. You could have to work longer hours to make a living. You could limit your ability to hire and retain the best team members. As most of us have experienced, those negative consequences do not stay in your practice, either. We become overworked, stressed, burnt out. We see less of our family. When we are with our family, our minds are still in our practices. All that stress takes a toll on our personal lives and relationships. Here is how to know when it is time to raise your rates. 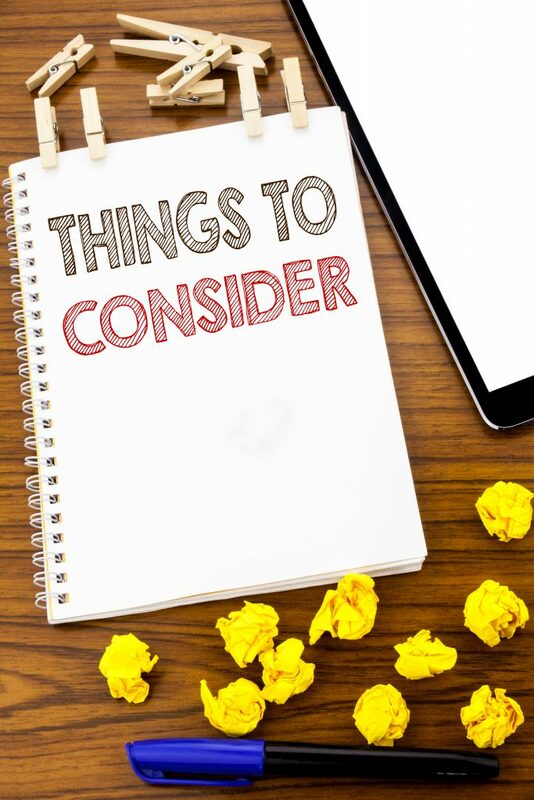 As with most businesses, it is best to raise fees a small amount on a regular basis. Every year or two is generally fine but if you wait too long, you might discover that some procedures are actually losing you money. Then, you might have to significantly raise your fees for those procedures to turn them profitable. Your risk of losing patients definitely increases if you need to do that. It is much better for patient retention to regularly review your fees to make sure you are consistently turning a healthy profit. So, if you have not raised your fees in two or three years, it is time to review your fees. 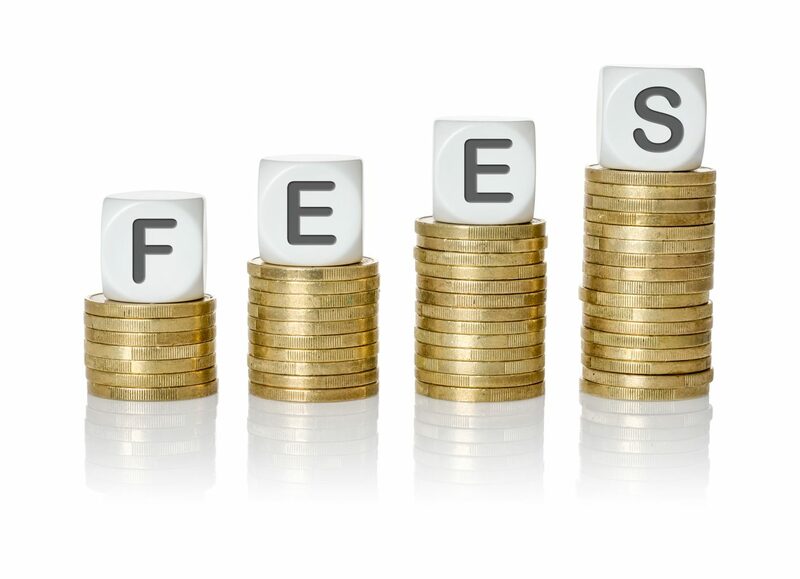 Another early sign that you should at least review your fees is when your costs increase. If your costs increase despite your best efforts to stay thrifty, your competitors’ costs are likely also increasing. When this happens, you can either raise your fees or leave them alone. If you leave them alone, the negative consequences of shrinking margins will begin to add up. It will only be a matter of time before the stress takes its toll on you and everyone around you. The only way to stop that is to raise fees to account for your increased costs. One practice leader in our Nifty Thrifty Dentists Facebook community had not raised her fees in a few years and reached out to the community for help. Her biggest struggle was knowing how to evaluate her fees. In true Nifty Thrifty Dentists fashion, the community rallied around her to help. If you are struggling to know what to charge, here are three suggestions from the Nifty Thrifty Dentists community. 1. Talk with key partners and professionals. Dental supply and equipment companies need to understand local dental fees to maximize their own profits. Your local representative could have valuable insights or even reports they could share with you. Local dental-specific accountants or bookkeepers often have access to benchmark information, too. Your own accountant could also offer you specific insights into how your profits compare to other practices. If your profits are lower, your fees might be the culprit. 2. Review available benchmark reports. Sites like FairHealth.org aggregate fee information and make it available to the public. Reports like this will not be perfect. For example, the practice leader in the Nifty Thrifty Dentists Facebook community found a relatively distant city lumped in with her rural area. That said, these reports can still be helpful. Everyone likes to get deals. Being able to show patients your fees are at or slightly below benchmarks shows them your rates are not high. Patients can also access Fair Health reports, so those reports are especially useful in this regard. This one takes a little effort, but the payoff could be huge. What are your material costs for each procedure? What are your labor costs? How much time does it take to complete the procedure? What is your fee for that procedure? If you discover that a procedure is losing you money, take a deeper look. Can you reduce your material or labor costs? Can you implement a more efficient process to do it faster? If not, the only way to turn it profitable is to increase your fee. 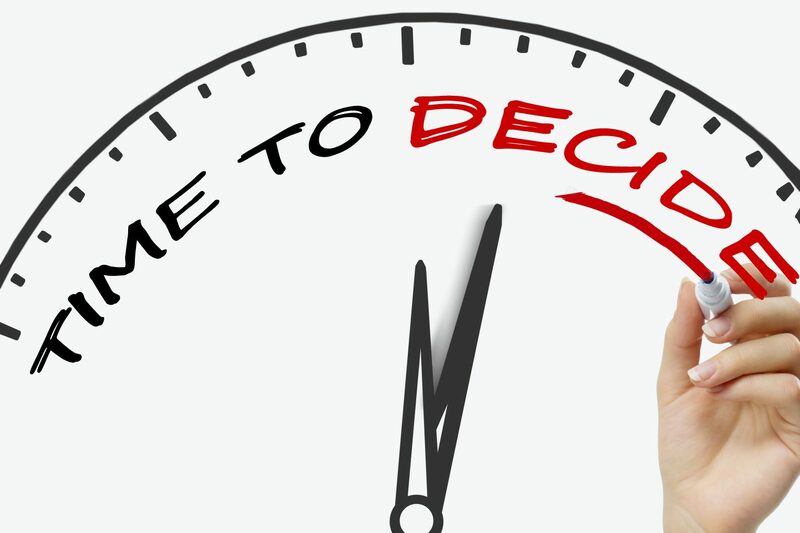 Is it time to increase your fees? With many practices, the risk of setting fees too low is greater than the risk of setting them too high. 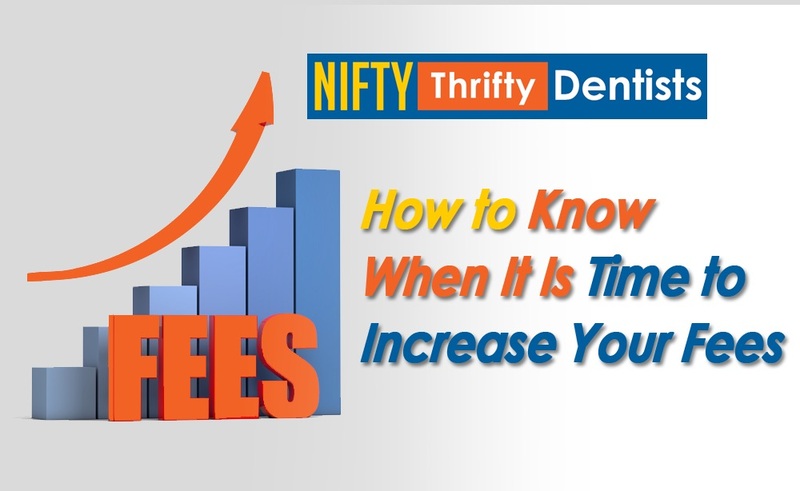 If you have not raised your fees in two or three years, now is the time to look into it.If you want help, join our Nifty Thrifty Dentists Facebook community. There, you will find thousands of dentists helping each other build better practices.